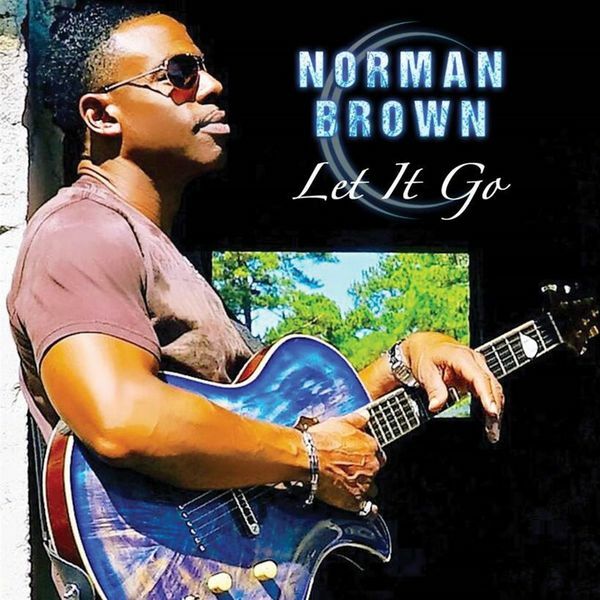 Norman Brown, Main Artist Copyright : Shanachie Ent. Corp. Shanachie Ent. Corp.